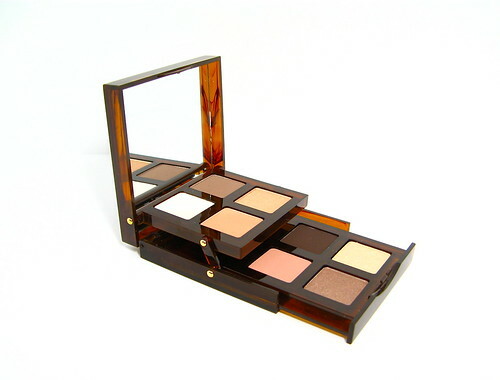 The Bobbi Brown Tortoise Shell Palette in Sand (P3,000) was designed specifically for women who wear glasses, but if you ask me it's still a great all-around palette even if you don't don frames. 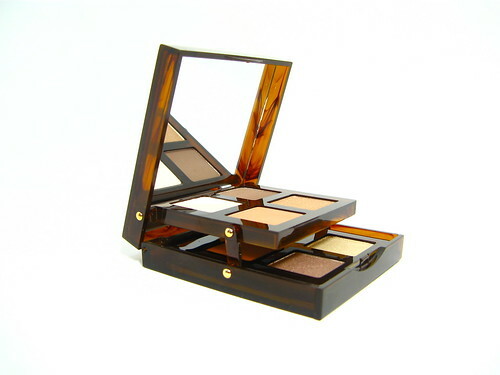 It has a well-selected mix of eight shades that provide a soft focus effect, as if there is just a natural haze of color around the eyes. I've been using it this past week and girls, I think I've found another permanent mainstay in my kit! 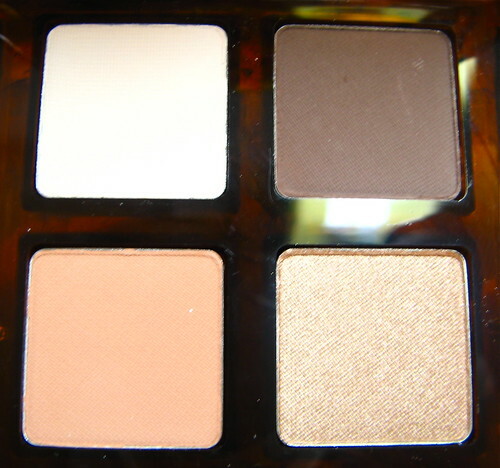 The eyeshadows are well-milled and pigmented. I believe that Sand is intended for fairer-skinned girls so the lightest matte colors don't pop out on my skin - but they are there, evening out my lids with just the whisper of color. 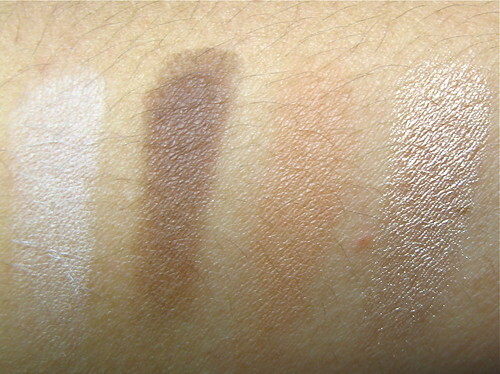 If you have medium to dark skin, I suggest you get Bronze instead since the colors there are perfect for olive tones. The shades can go from day to night, and they're pretty much perfect for any occasion. My favorite shade would be Gold Bar. It's the light sparkly shadow at the bottom right of the palette. 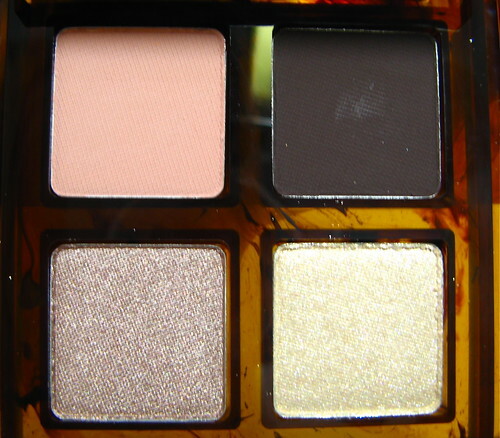 It doesn't provide any color, but it's the perfect thing on top of ANY eyeshadow since it has very fine sparkles that glint prettily whenever the light hits it. It's difficult to capture on cam so I suggest you check it out in person! I like patting it on top of my lid color with a finger since that makes the glitter adhere better vs using a brush. Gorgeous right? 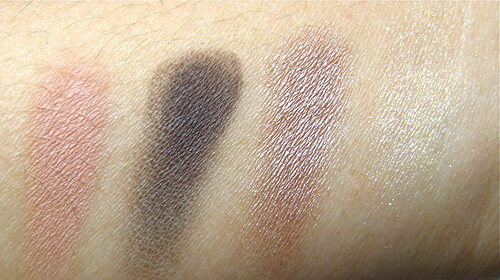 Don't expect these colors to be wildly pigmented like Urban Decay or MAC. Now, that's not necessarily a bad thing. 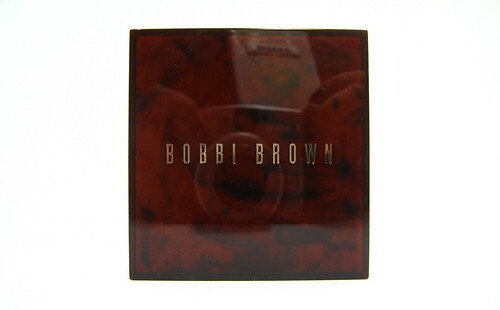 As with all Bobbi Brown eyeshadows, the color pay off of the Tortoise Shell palette is very soft and practically melts on the skin. That is Bobbi's philosophy - she hates makeup that looks like makeup! 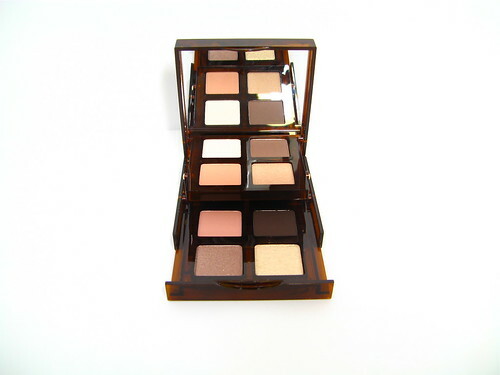 If you're in the same school of thought, then this palette is perfect for you. 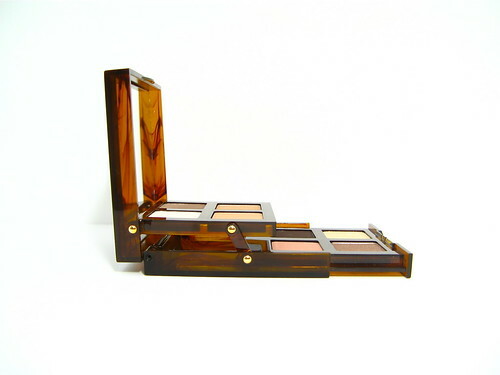 As for me, I love loud colors, but there are days when I just really want something to enhance my eyes and not smother them with look-at-me eyeshadows. This palette fits the bill. 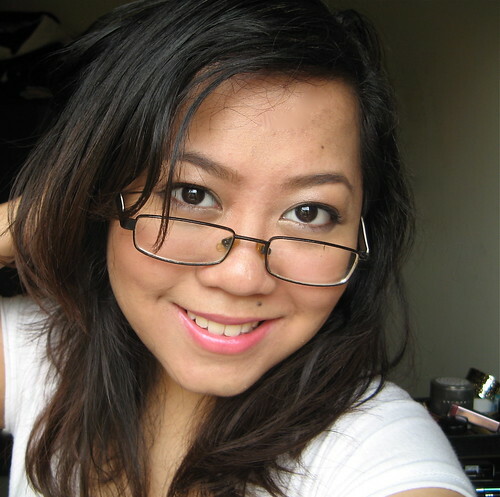 Now, for some tips on wearing eyeshadows with glasses! I've already shared Bobbi's, so here are mine! 1. When wearing glasses, you can skip the eyeliner. The wire/plastic frames already highlights your eyes, so you want to keep it soft but defined. I like lining my eyes using a dark eyeshadow such as Hot Chocolate. 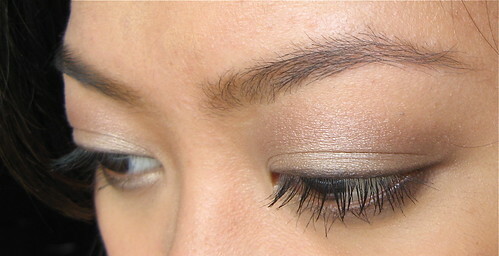 You can use a wet brush to pack it in, but since the shadow is already pigmented, I used a dry brush in this look. 2. 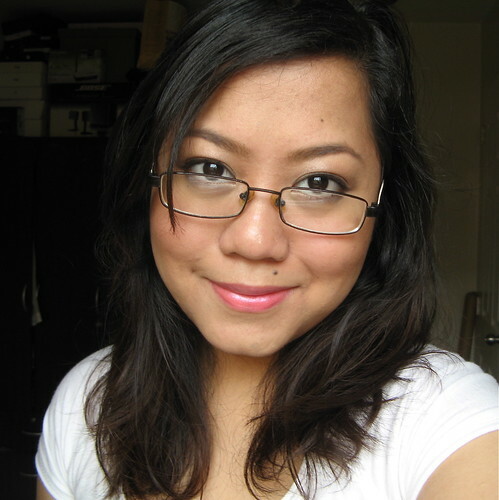 Other than eyes, glasses can also shed light on puffy eyes and eye bags. 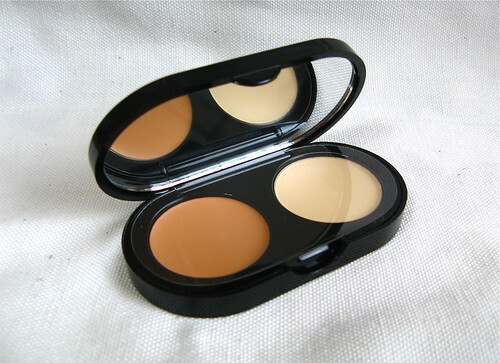 Carefully conceal them with an opaque, light, yet moisturizing concealer such as the Bobbi Brown Creamy Concealer Kit. 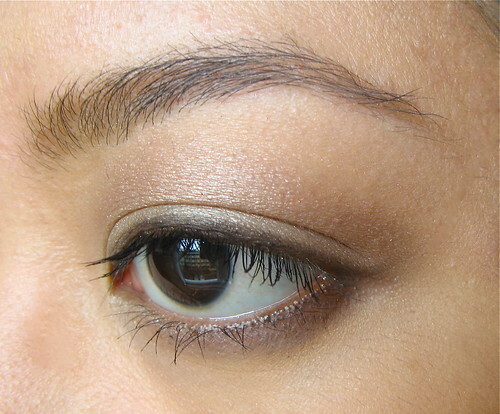 To diminish puffy eyes, I like lining my lower lid with dark eyeshadow. It also helps with defining that area since glasses reflect light, often washing it out so eyes look kinda veiled. 3. Use a light mascara that will allow your lashes to flex. You don't want to use a mascara that will make the lash hairs too stiff since it will keep on hitting the glass - sooo annoying. 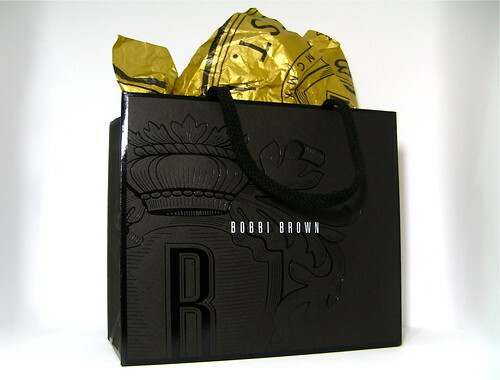 I like the Bobbi Brown Everything Mascara for this purpose. The Color Collection Triple Effect Mascara is great too. And that's it! 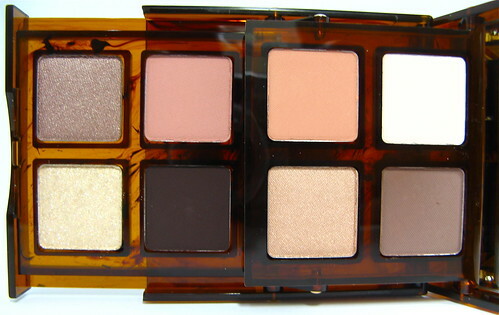 What do you think of the Bobbi Brown Tortoise Shell Palette in Sand?